Like new! 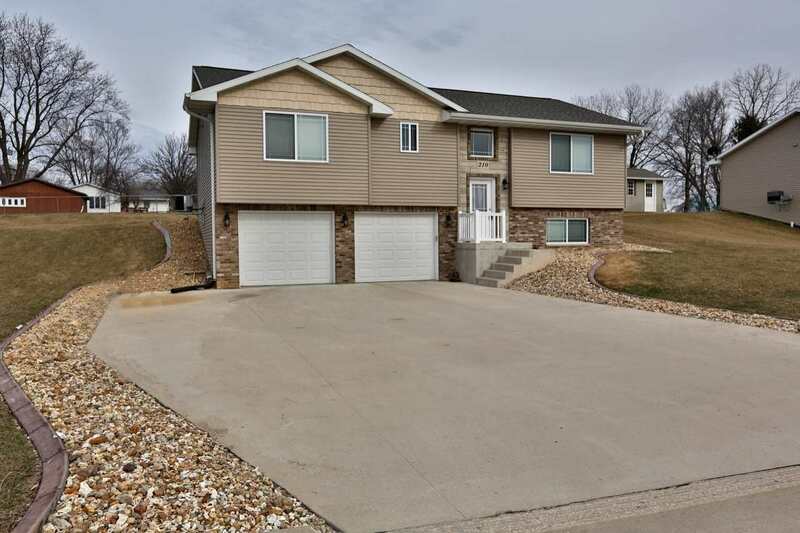 This split foyer was built in 2016 and offers 3 bedrooms and 3 full bathrooms. Nearly 2,000 SqFt of finished space! Deep 2 car attached garage. Nice lot with nice landscaping and new edging around the home. Upgraded flooring, window treatments and slate appliances are included. Don&apos;t miss out on this one!